Port Orchard, WA, US, 98366 1900 Se Sedgwick Rd 701 - Fred Meyer Stores, Inc.
Boise, ID, US, 83705 5230 W Franklin Rd 701 - Fred Meyer Stores, Inc.
Fairbanks, AK, US, 99709 3755 Airport Way 701 - Fred Meyer Stores, Inc.
Albany, OR, US, 97322 2500 Santiam Hwy Se 701 - Fred Meyer Stores, Inc. Port Orchard, WA, US, 98366 1900 Se Sedgwick Rd. 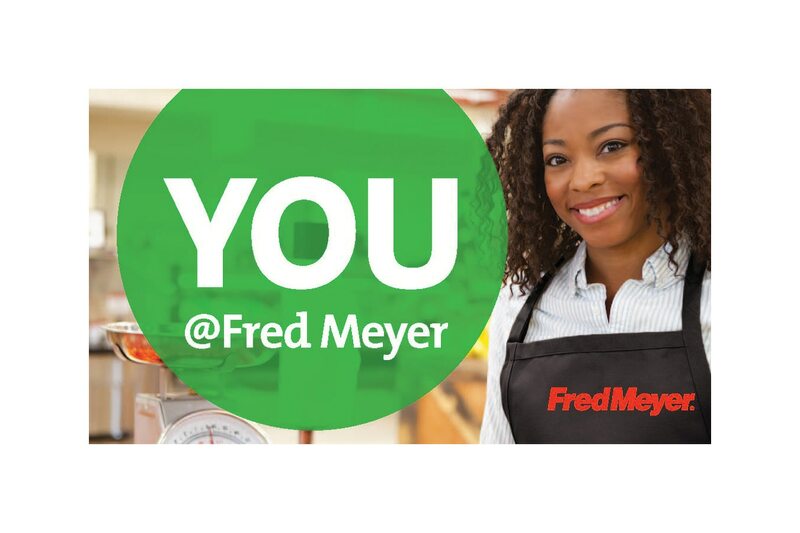 701 - Fred Meyer Stores, Inc.
Anchorage, AK, US, 99507 2300 Abbott Road 701 - Fred Meyer Stores, Inc.
University Place, WA, US, 98467 6305 Bridgeport Way W 701 - Fred Meyer Stores, Inc.
Sandy, OR, US, 97055 16625 362Nd Avenue 701 - Fred Meyer Stores, Inc.